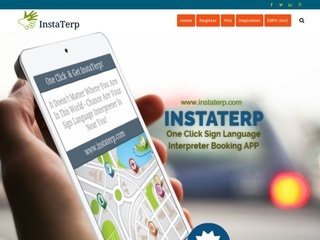 The InstaTerp is a newly developed app and after a 12 months of fine tuning and a successful testing with our beta testers, it is now ready to get to work. We will always work to improve the service we offer you, your satisfaction after using our service is very important as it will help us to make sure we continue to provide a high quality of service. Your review in the comment section below will be very much appreciated.